According to a report published by public broadcaster ABC on Jan. 31, the agency has also investigated 11 crypto trading platforms and eventually declined two registrations between April 2018, when the changes took effect, and mid-January 2019. No reasons were given for the refusal. The decision by Austrac may also have been necessitated by other factors. 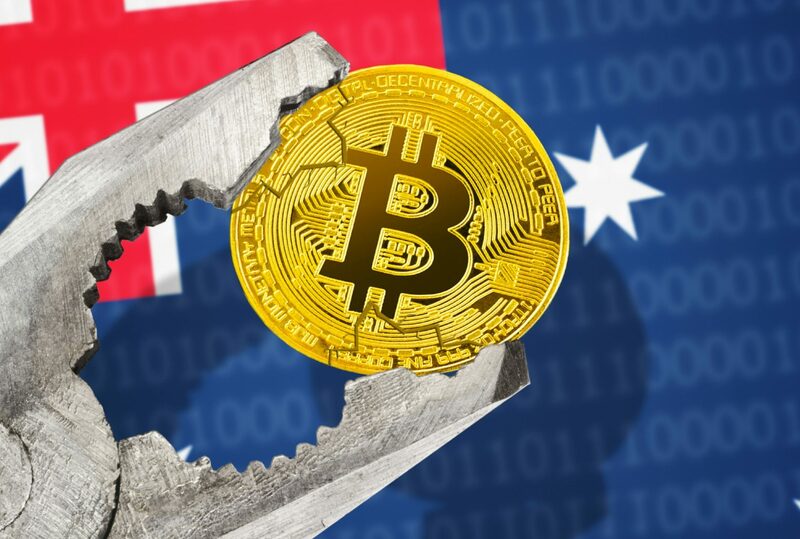 For example, Australia’s competition regulator last year received more than 6,000 reports of potential scams linked to virtual currencies. Losses were reported to have totaled more than $9.5 million, much of it investment scams. There were also other concerns about initial coin offerings, some of which turned out to be elaborate get-rich-quick schemes.